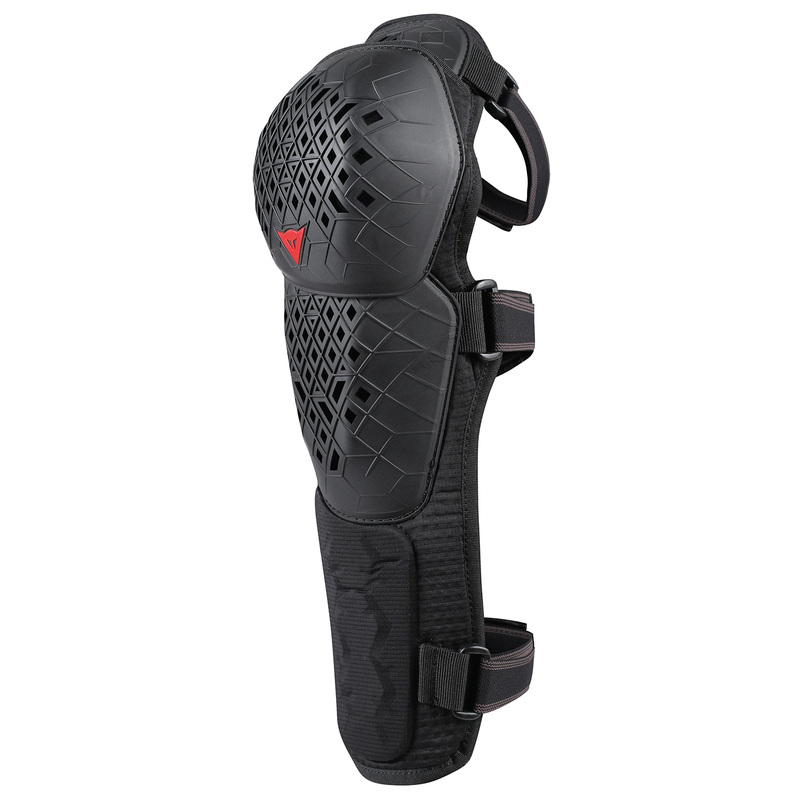 Featuring the same proven hard-shell design of the Armoform Knee Guards, these lightweight pads utilize an open-back design for simplicity and ease of use. An additional shock Absorbent memory foam extends coverage to the lower shins for aggressive riding. Happy with it. Fits amazing, it is easy to forget you are wearing them. Will say that the lower portion is not proper protection but I assumed that when I was buying it. The proper protection stops half way down the shin. The last part is just textile padded out with some foam so any hard objects can still hurt your shin through it. I tried it kicking the edge of my desk and it hurt whereas the higher pads are solid plastic and combined with the compression of the textile and padding underneath spread it out so it just feels like the pads is comfortably being smushed into your knee/upper shin. I have actually added some cheap footbal shin pads to the lower parts of mine so I have one thing to put on that protects my whole leg. Almost exactly what had I hoped for in replacing a very old version of this. Knee articulation is a welcome addition and the fit is good. Would like to see a version of this made with slightly wider straps that have buckles (like my previous version) so I do not have to pull the Velcro strap entirely out of the cinch loop each time to take off. Otherwise a solid product.